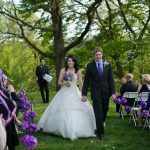 We married in Spring 2012 on a warm beautiful day at the Morris Arboretum. 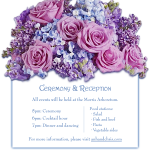 Planning over the course of eight months, we undertook a labor of love to create our special moment to celebrate with our family and friends. 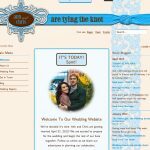 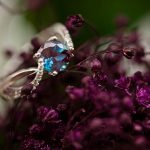 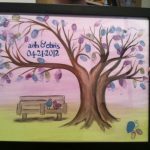 In this section you will find the details of our wedding, with everything from the venue to the registry to the myriad do-it-yourself projects.